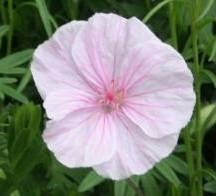 Pretty rose pink flowers with darker veining adorn this plant throughout Summer. Forms a dense low spreading mound of dark green leaves, ht 15cm. 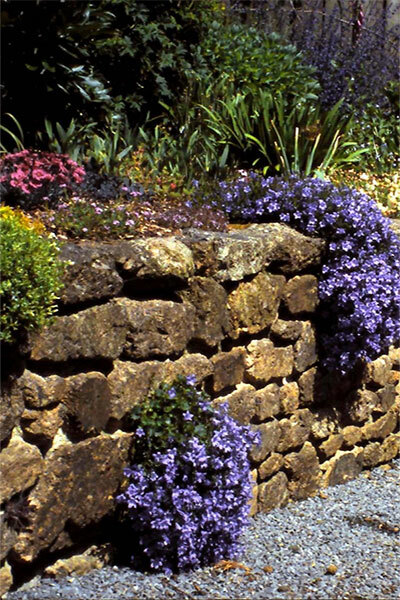 For a sunny position in the border or rockery.